Welcome to the online home of Monument Locksmiths. 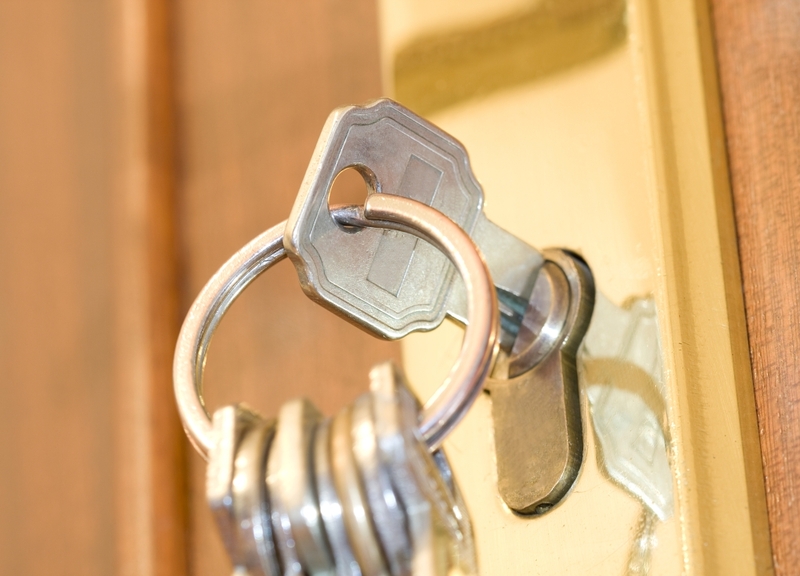 Established in 2006 with over 20 years of experience in the locksmith industry, we are a locksmith and double glazing specialist offering a wide array of services from supply and fitting of locks to security surveys and upgrades. Based in Penrith, Cumbria and well established in the local area, Monument Locksmiths prides itself on doing an excellent job for all our customers, old and new. Feel free to browse around our website and don’t hesitate to get in contact today!